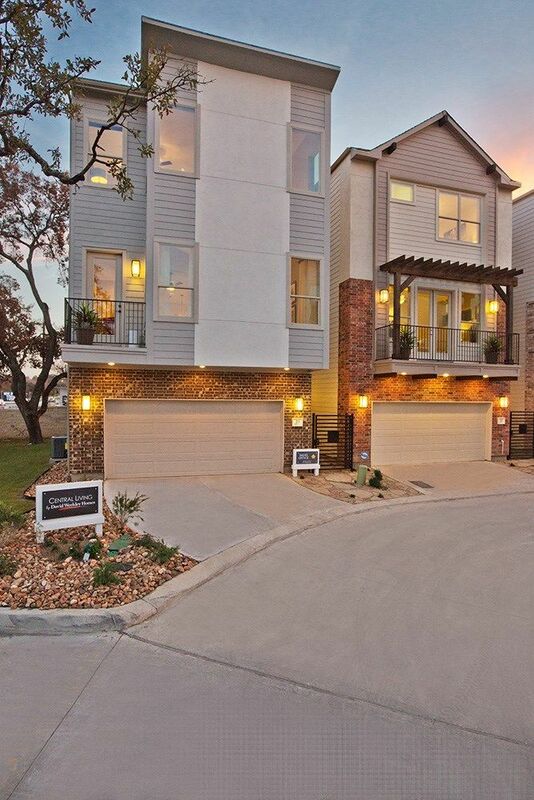 This Traditional Modern 3 storyÂ Crockett floor plan home, by David Weekley..
3 Bd, 3 Ba 2,326 sq.ft. 3831 Harry Wurzbach Res #16, San Antonio, TX 78209: This Traditional Modern..
. David Weekley Homes is now building award-winning homes at The Gardens at..
For the modern homeowner who entertains, thisÂ AransasÂ has it all.. 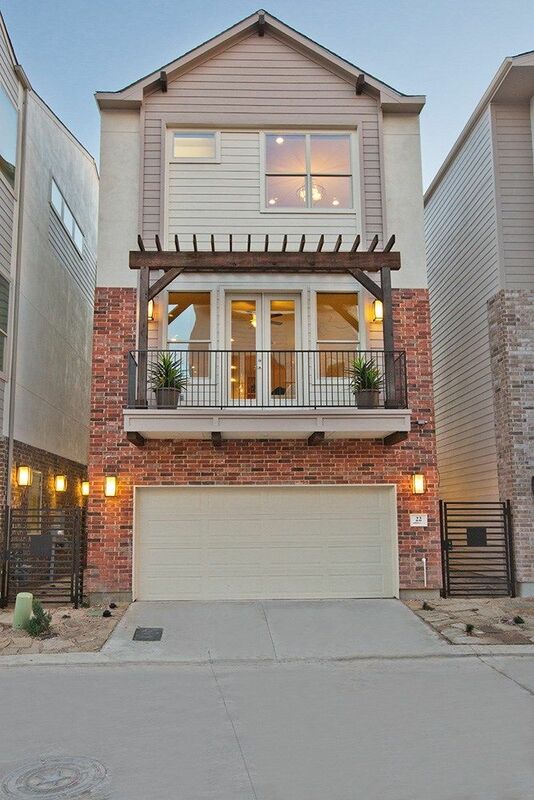 The 2n..
3 Bd, 3.5 Ba 1,976 sq.ft. 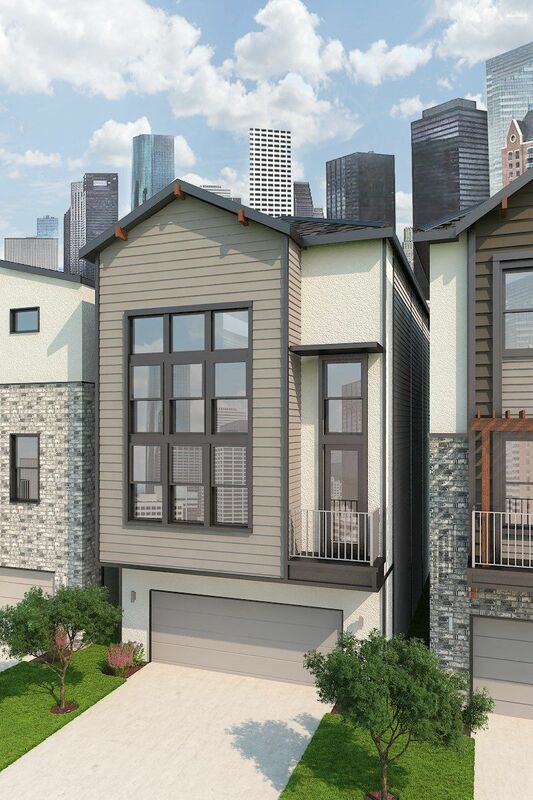 3 Bd, 3.5 Ba 2,243 sq.ft. 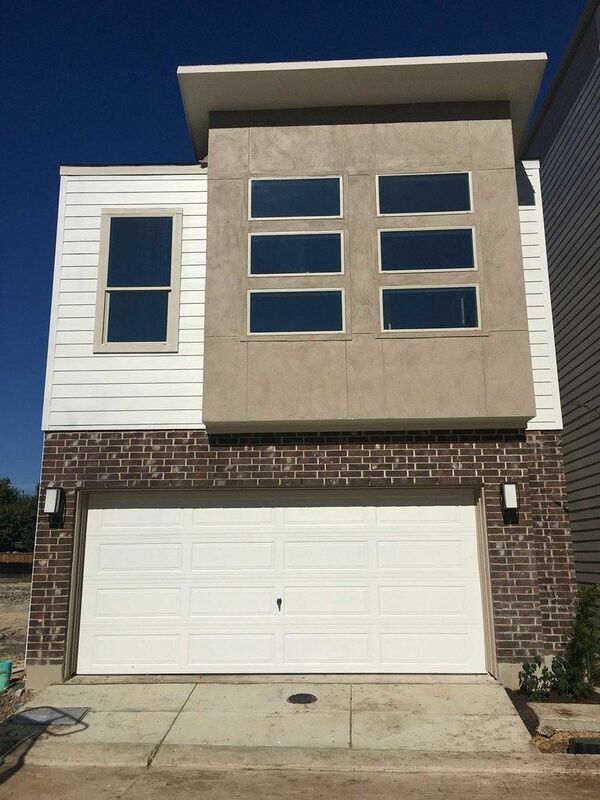 3 Bd, 3.5 Ba 2,138 sq.ft. 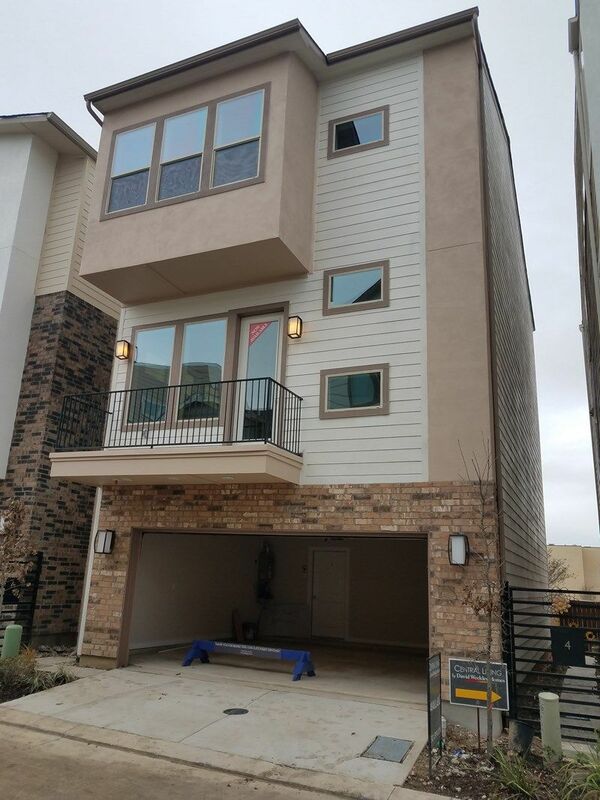 3839 Harry Wurzbach Res #5, San Antonio, TX 78209: This Modern 3 story home..
Each single family home offers selection of two first floor kitchen layouts..
3 Bd, 2.5 Ba 1,682 sq.ft. This Lovely 3 bedroomÂ 2-story Lakefield home is located in the heart of S..
3 Bd, 2.5 Ba 1,481 sq.ft. Search new homes for sale in Alamo Heights! 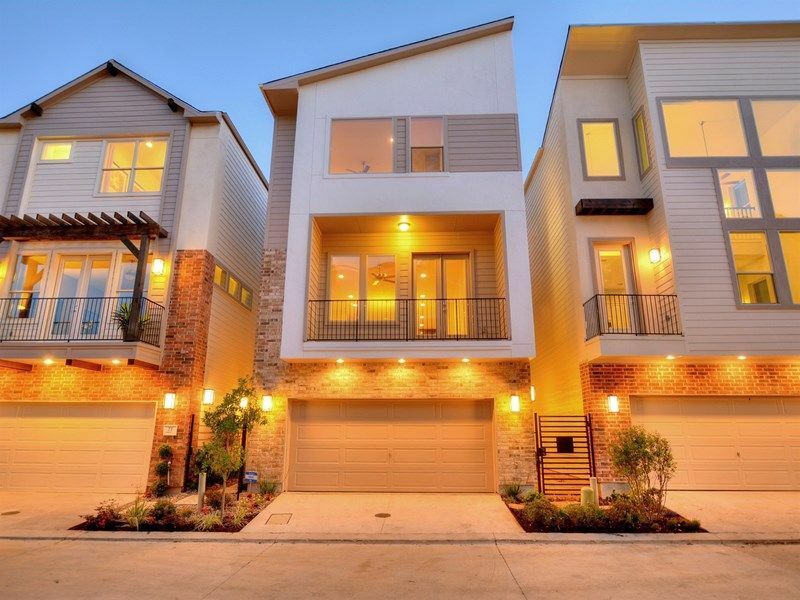 If you are looking to buy brand new homes for sale in Alamo Heights - browse floor plans, view photos, models, and pricing. You can also see new construction homes in Alamo Heights and request an appointment or more information about a specific new home.